Teaching English abroad has become a dream for many seeking to live in another country and gain new experiences. And working abroad is very exciting as there are tonnes of different educational trips you can go on all over the world. We did the research for you and discovered some really great option! Here are some of the best countries to be an English teacher. Economically, the country has slowly been on the rise since its admittance to the European Union in 2004. A growing number of expats have migrated for the beautiful architecture, exquisite beer, and laid back lifestyle. The Czech Republic avoided the destruction of World War II so its architecture is preserved. 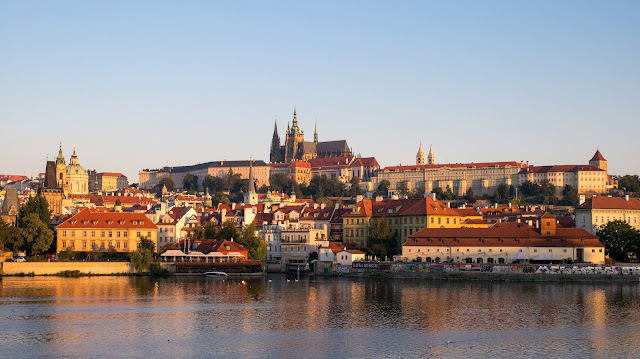 Prague, its crown jewel, is a haven for expats teaching English. Say what you will about the feud between the French and Americans, but the French government has recently pressed hard for improved tourist relations and reformed English education. While the French are notoriously proud of their own culture, more of the culture has become open to Americans, particularly the young. Cost of living varies depending on where you reside—Paris will be the most expensive, but expect the countryside and coast to be more affordable. To live in France you do need a strong understanding of the French language, but if you are polite and humble many of them are kind in return. You’re likely to stick more to expat friends if you don’t know much French but live it up Jazz-age style and wine and dine yourself through Paris with them! of your favorite violent films and sci-fi TV shows. Expats flock to Hong Kong for business opportunities of all kinds, so you won’t have trouble finding friends here. People love the eclectic atmosphere of tradition-meets- modernity, and it’s quite an affordable place to live. speakers. Prime Minister Abe made a statement that within the next decade he wants to have at least one native English teacher in every elementary and junior high school in Japan. It’s a tall order, but with the Tokyo Olympics fast approaching by 2020, the drive has been stronger than ever. Over the years, Japan has built a mixed reputation among English teachers, but this pledge promises a better teaching curriculum. Japan has some of the best healthcare, insurance, pay and housing opportunities of any country. 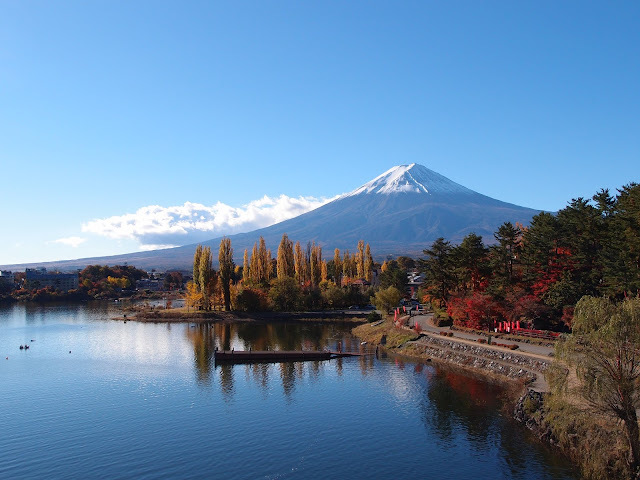 If you’ve been unsure of teaching in Japan before, this may be the time to go. South Korea is another attractive Asian country to teach in. South Korea offers many of the same amenities, except its cost of living is lower and your flight is free! That and the Korean barbecue is out of this world. Many expats settle down in South Korea so you’ll have no shortage of friends. The only elephant in the room is the tension with its sibling, North Korea. When the political climate can’t seem to get any tenser, another nuclear test goes off. Still, English teachers gather to this beautiful and friendly country. Not enough Asian countries for you? Taiwan rounds up this list as one of the most affordable locations to teach English. Taiwan is a rapidly developing country full of breathtaking scenery and culture, and they are hungry for English teachers. You can live like a king on an English teacher’s salary in Taiwan and it’s a true adventure. Whether you plan to teach English or seek another position, there are many countries who are looking for you. Remote employees can connect with companies long before making the move, so you’re assured of numerous ways to fund your new life so get seeking and good luck!